As this baby will be my last baby one of the things I really wanted was a good changing bag. 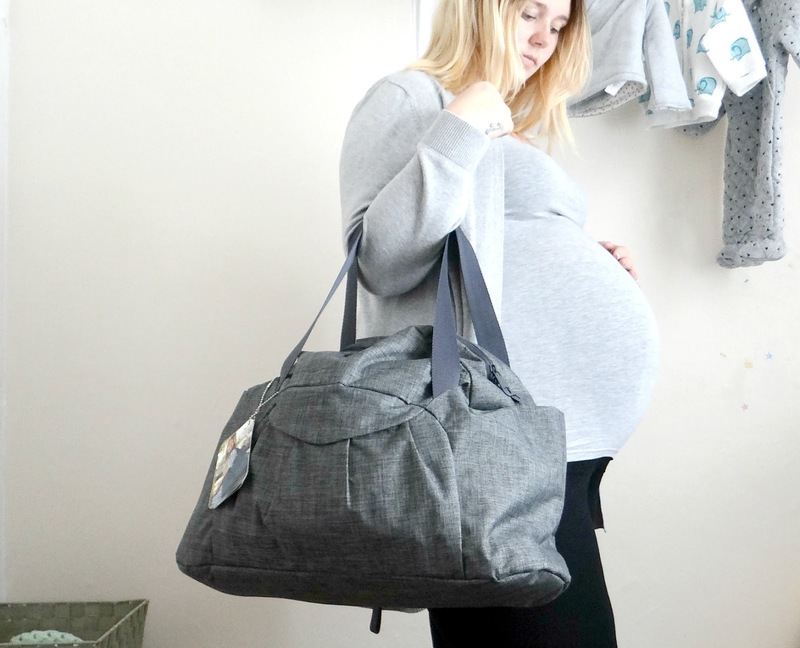 As I will soon be a mum of three, I wanted a big enough changing bag for me to put other bits in as well as baby's items. I was recently sent this beautiful changing bag by ToTs. I was really excited to receive it. I thought I would write a first thought post about this bag before a main review. 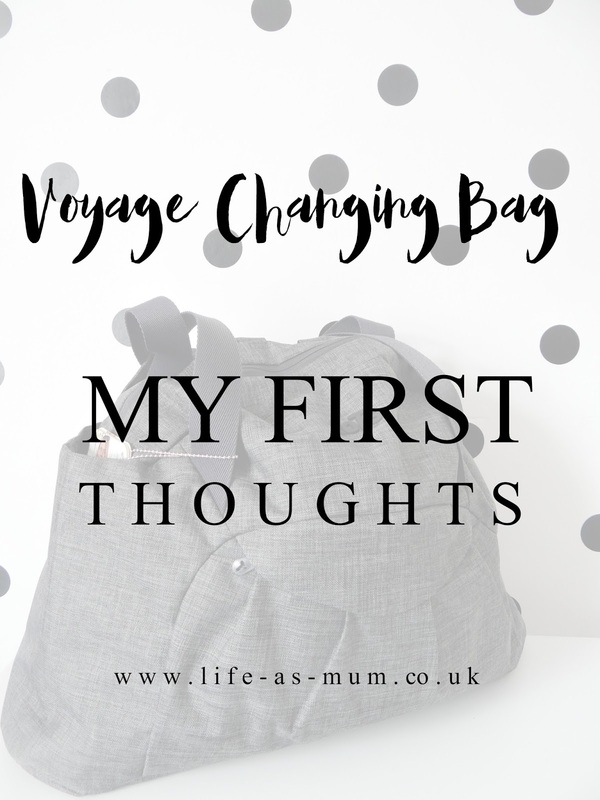 I received this gorgeous Voyage Changing Bag by ToTs a few weeks ago and when I opened it up I instantly fell in love with the colour, texture, space and size of the bag. Just at first look it was exactly what I wanted. I have since filled the bag with the baby's items ready for hospital and I was shocked at how light the bag was. I thought because of it being a big bag, it would be quite heavy once I filled it up but it actually wasn't. There are two ways to hold this bag: across your body/shoulder and over your shoulder, which is great if you have other children and going for a walk. There is so much space inside the bag. There are many spare pockets, as well as on the outside. There are two pockets each side of the bag and in the front. 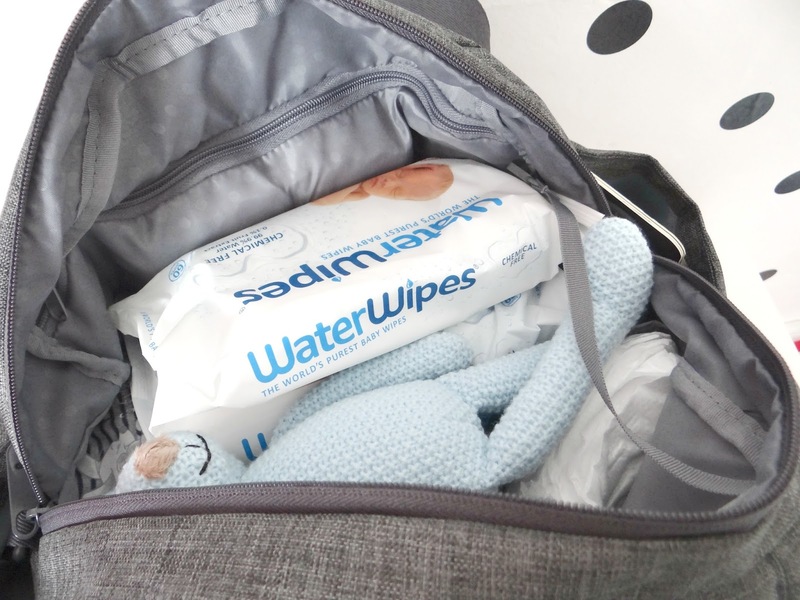 The bag also comes with two extra bags which are great for storing nappies, wet wipes, dummies and anything else. The bag is waterproof, which I haven't tested yet as baby isn't here yet so we haven't taken it out. 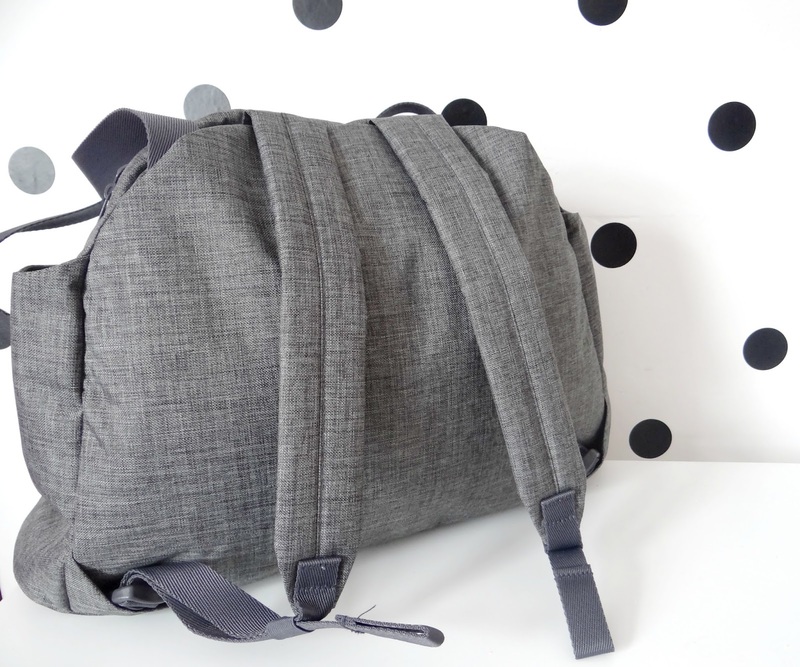 There will be a review after baby is a few weeks old and I shall let you know my thoughts with it being a day to day changing bag and carried on the pram. I have nothing bad to say about this changing bag at all. I am extremley happy with it and can not wait to use it as a day-to-day changing bag once Baby boy arrives. I will be writing the main review in a couple of months time to give my opinion about using the bag and my final thoughts on the bag after using it. This bag is exclusively available at Smyths Toy Superstores at only £74.99. This bag sounds great! So much room and so many pockets! Always great to have lots of pockets! Looks very stylish too, I love the grey colour! Love the bag! It looks so good I think I'd end up using it when I go to various events and bring laptop / camera. Gorgeous grey tones too! I love the fact that it looks like a stylish bag in its own right, rather than one covered in ice creams or ducks - you know what I mean! What a lovely bag. I like the fact it doesnt obviously look like a changing bag! This looks lovely, not like a changing bag at all! It's a gorgeous colour too. I really like the colour & look of the texture. Excellent size too.